Who does not know that yet. Dorothy is a wonderful and creative person. 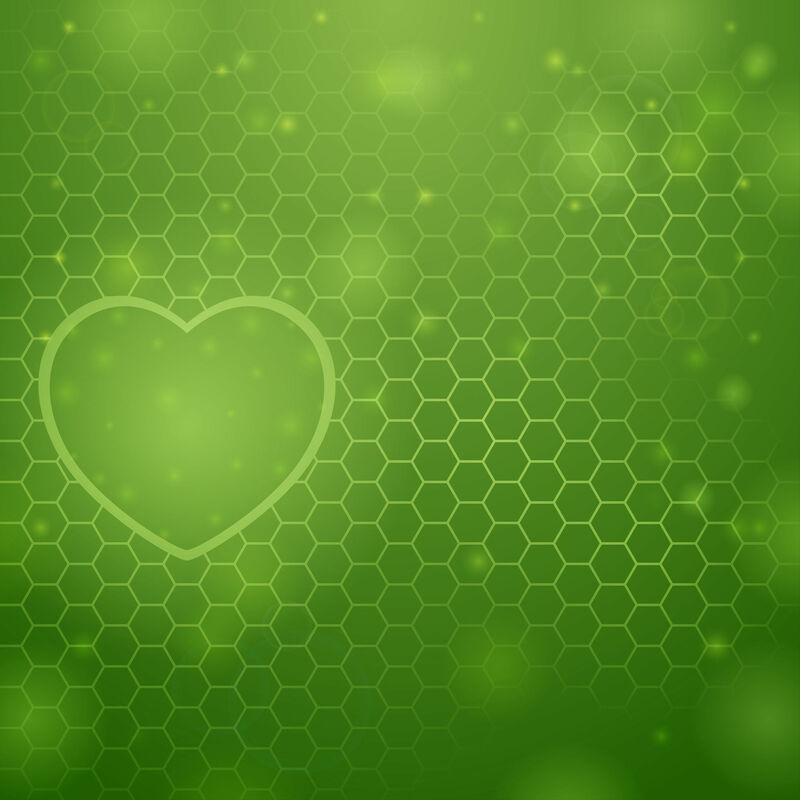 She is vitally interested in others and in making the world a better place. She is insightful and caring. With Dorothy I have had several of the most inspiring conversations ever. The fact that the act of creating sometimes became a rat race itself is something that I grasped during an enjoyable chat with the poet Dorothy Oger. (…) Her gentle reflection showed me how I was racing against time, how the glittering prize – to create a show, find funding, communicate – had caused me to take to the racetrack. (…) Dorothy was even inspired by our discussion to write a poem. I still read it from time to time to remind me of the insights we had. “Mentoring involves guiding someone to discover his or her own unconscious competencies and overcome internal resistances and interferences, through believing in the person and validating his or her positive intentions. Mentors help to shape or influence a person’s beliefs and values in a positive way by “resonating” with, releasing, or unveiling that person’s inner wisdom, frequently through the mentor’s own example. This type of mentoring often becomes internalised as part of a person, so that the external presence of the mentor is no longer necessary. People are able to carry “inner mentors” as counselors and guides for their lives in many situations.”, Robert Dilts. I started providing individual support to people more than fifteen years ago, when I would provide time management coaching at the work station of my participants. I still do and I still thoroughly enjoy this pragmatic approach, totally in line with the coachee’s role, work environment, and personality. In addition, I started providing individual coaching sessions in private or within organizations for people who wanted to develop their leadership and communication skills, or who wanted to become better versions of themselves, who wanted to chase their dreams. I learned many skills, models and methods to become the best coach, trainer, adviser, consultant, … I could be. So I have acquired a good amount of knowledge and I have become very fluent in personal and professional development stuff! And today, I consider myself more of a mentor than a coach. My ambition is to become someone who recognizes and acknowledges the essence or identity of another person. To become someone who is committed to promoting something that is already within a person or a group, but which is not being manifested to its fullest capacity. Further, I want to become someone who puts other people in touch with their own missions and visions by being in full contact with my own vision and mission. So I continue to collect experience and to be an avid learner of things related to human potential and development. 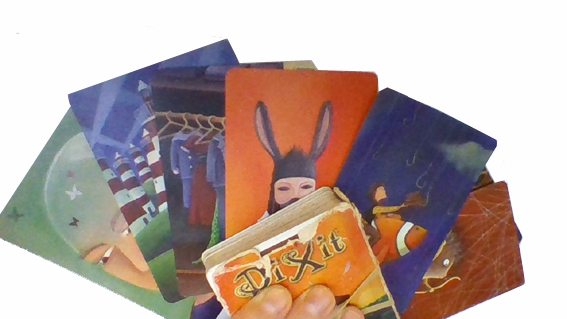 I continue to bring to my clients an amazing mix of pragmatical tools and diverse knowledge, ranging from how to focus on the essential tasks to managing emotions with EFT, whilst using the wonderful game of Dixit – that I carry with me everywhere! – to invent coaching stories or develop a transformative path. The systemic approaches of NLP and family/organisational constellations provide my methods of choice, whether in private consultation or in a corporate environment. I use poetry in coaching as a way to amplify the effects and depth of the work we do.